Media centers and hutches are always a challenge to find. Will my television fit? Is that hutch or media center too wide or too short? 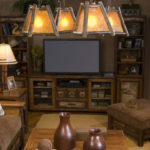 Let Home Xpressions help you with all of your entertainment spaces needs. 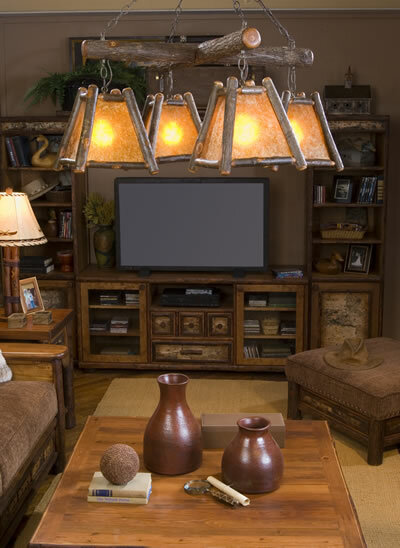 We can help create an entertainment center that accommodates the whole family. No matter what size your television may be, we can help find the perfect hutch, stand or media center to give it, and it’s components a perfect home. TV stands, media cabinets and hutches are designed to keep all of your electronics in one place and serve as a focal point in your family room. 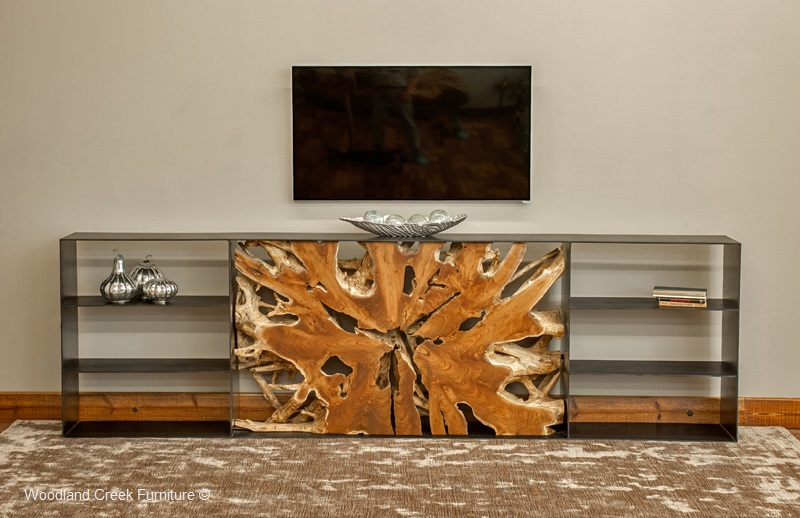 These days your TV stand is meant to put your beautiful television on full display. Media cabinets, on the other hand, have doors and drawers to hide things away when not in use. Whatever the purpose may be, Home Xpressions can help.